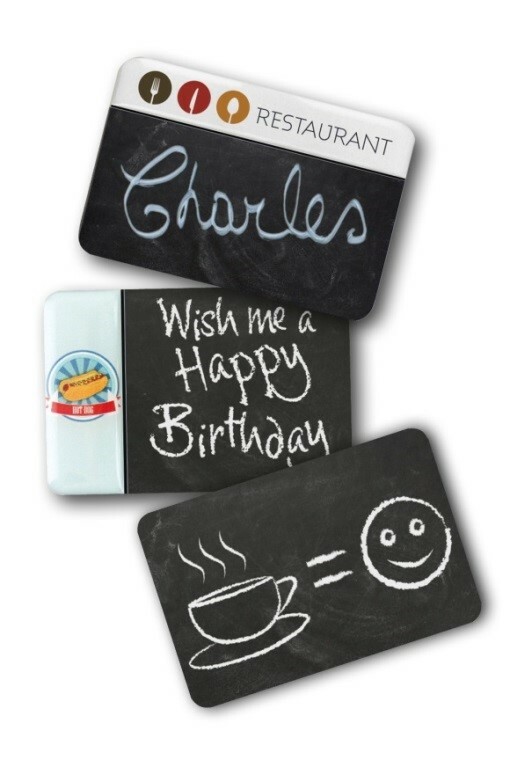 PDC BIG, acknowledged industry leaders in people identification have introduced innovative chalkboard badges for customer-facing staff in retail, hospitality and leisure industries. PDC BIG introduces branded chalkboard badges for customer-facing industries, bringing style, personalisation, practicality and reusability to sectors where connections, relationships, green and friendly values are key. Another practical and cost-effective approach to name badges from PDC BIG, chalkboard badges allow outlets to be agile and more responsive to loyal customers and local events, providing them with the ability to incorporate highly-targeted campaigns and messages on personalised and branded badges in an instant. The use of chalkboard makes the badges highly adaptable and very individual. Appealing to a modern, fashion-conscious and demanding consumer, the badges create an environment that is instantly welcoming and friendly. They are fun, easy to use, and re-useable, without the need of design software or printers. Chalkboard badges are part of the PDC BIG innovative badge and print people ID solutions that revolve around quality, brand, ease of use and presentation. 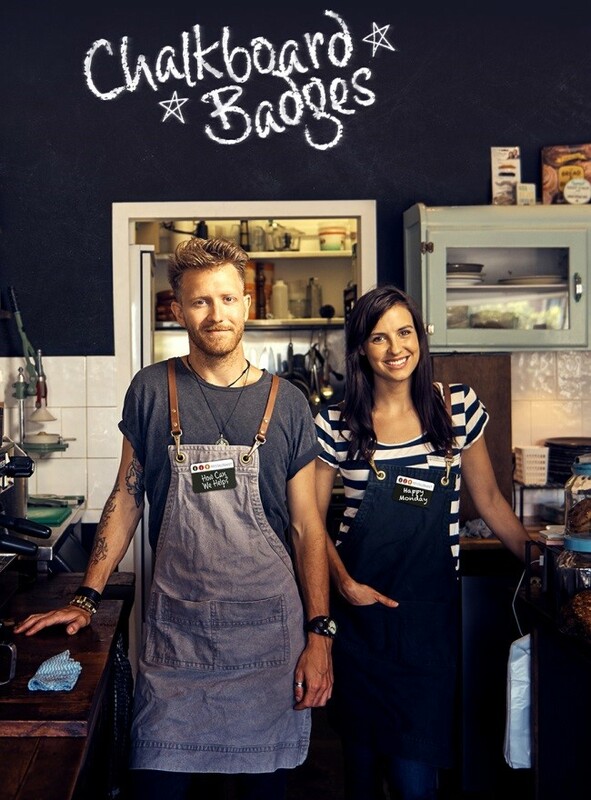 Covered in a chalkboard material that can be hand-written on with liquid chalk pens to give a blackboard effect, the badge is an ideal solution for customer-facing industries. 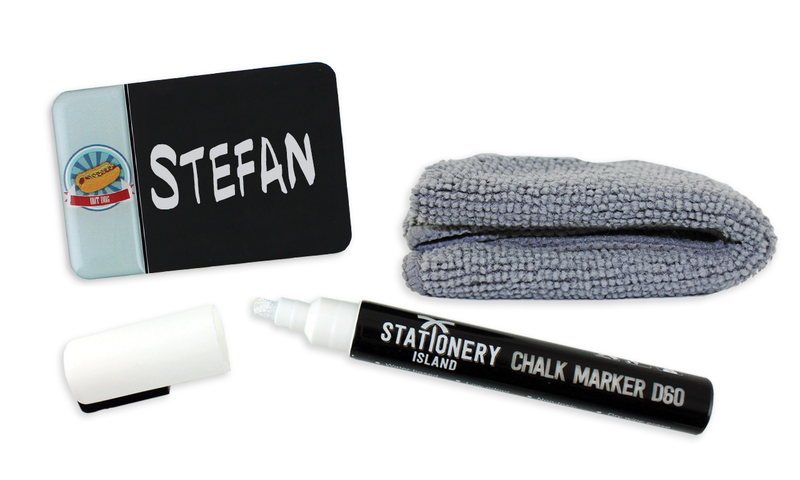 The chalkboard badges, quick-dry liquid chalk pens and cleaning cloth are supplied as a complete kit. PDC BIG developed the new chalkboard badges in response to market analysis. Commenting on the new badges, Mark Owers, PDC BIG Sales Manager, said that PDC BIG research showed that customers in retail environments agreed that the badges made the staff appear more approachable, which in turn helped to create a feeling of authenticity and reflected “good old-fashioned values”. PDC BIG supplies name badges, wristbands, lanyards and accessories globally to the Retail, Hospitality, Leisure, Entertainment, Events and Healthcare industries. 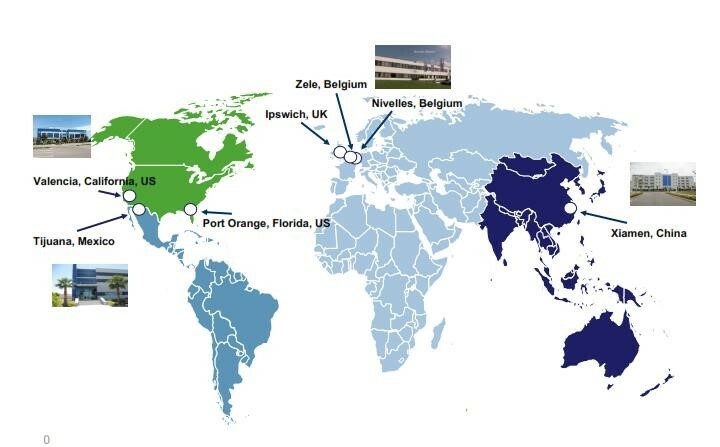 Part of the Brady Corporation, it processes more than two million name badges, a billion wristbands, half a million lanyards and 13 million business cards each year for companies of all sizes and across all industries from its global manufacturing facilities. 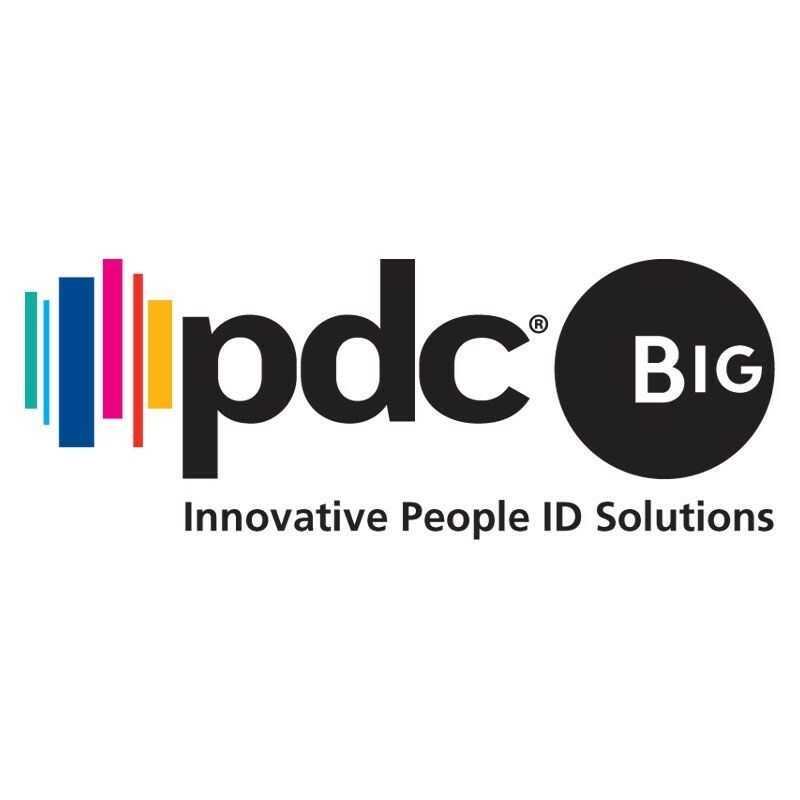 PDC BIG is a global leader in people identification. We connect people, products, and technology through innovative ID solutions that deliver superior customer experiences worldwide. We are focused on quality and excellent customer service. We provide the most innovative and widest available range of identification products such as wristbands, badges, lanyards and accessories to customers all over the world from our manufacturing facilities located in the United Kingdom, Belgium, the United States, Mexico, and China.